Islands are calling on national governments and international organisations to support their plans to ‘go green’, because their remote location makes them ideal testing grounds for innovative, climate-friendly solutions. 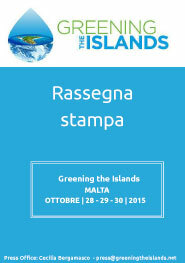 The ‘Greening the Islands’ conference, focused on sustainability challenges concerning mobility, energy and water, saw the active participation of delegations from Malta, the Sicilian islands, the Canary and Balearic Islands, Greek islands, the Azores, Cyprus and the Caribbean islands. 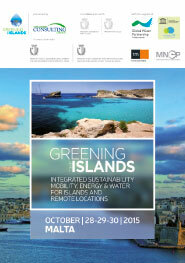 The islands – meeting in Malta for the three-day Greening the Islands conference last week – shared recommendations for the Paris Climate Conference, to be held in December. ‘Greening the Islands’ recommends the 2015 Paris Climate Conference COP21 to acknowledge the role of islands as natural laboratories for confronting climate change. It also calls upon COP21 for action to support and ease investments in sustainability on islands. Best practices and investment in research, development and deployment of sustainability solutions on islands, by reduction of red tape and tax incentives. A ‘Greening the Islands’ Scientific Committee is already working on the next event to identify priorities and best practices. Three projects have been selected as winning entries, unveiled at a gala dinner event. 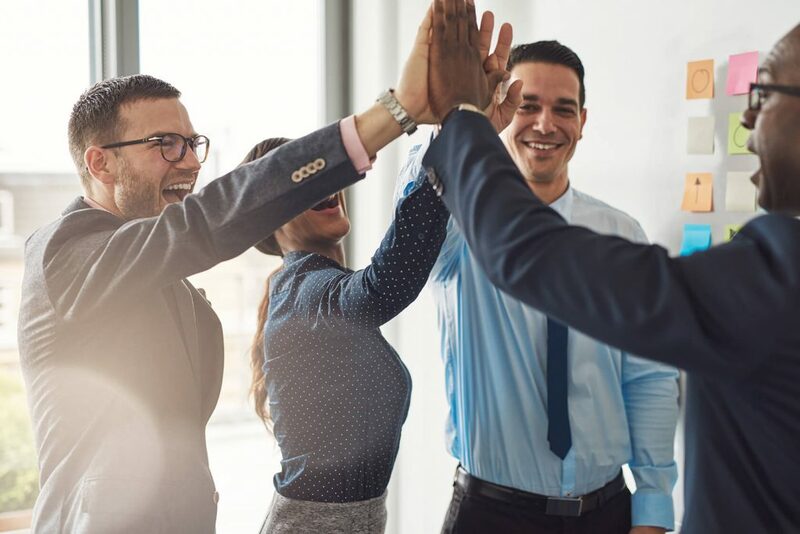 The winning entries – from the Spanish island of El Hierro – the smallest of the Canary Islands – and from Malta beat out competition from locations including Cape Verde, Tonga, the Azores, and Tilos in Greece. 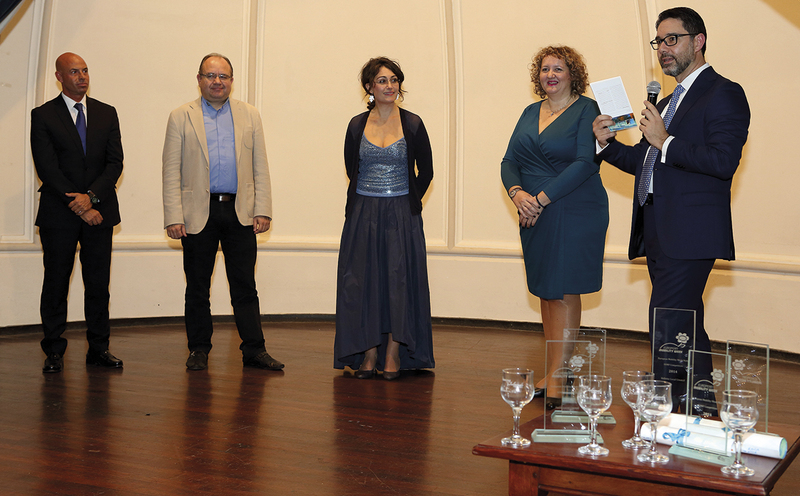 The “Renewable Energy and Energy Efficiency” category was won by the El Hierro project. 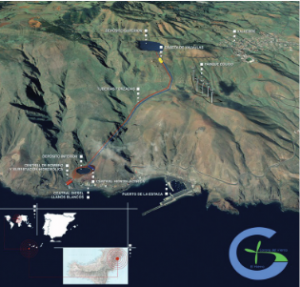 In seeking to meet its target of reaching 100% renewable energy, El Hierro is making the most of its natural potential to develop an innovative system that combines wind power and a new pump storage hydro plant. The beauty of the project lies in its ability to store excess energy from its five wind turbines in the form of water because the hydro plant has been created by turning two natural craters into artificial lakes, one almost at sea level and the other positioned on the hillside above. In normal, windy conditions, the 11.5-megawatt wind farm serves the local population but extra power is used to pump water from the lower to the upper basin. On less windy days, the hydro system can spring into action. The new project means the current oil-fired power generation system will only be needed in emergencies, saving the island from buying 2 million euros a year in oil. 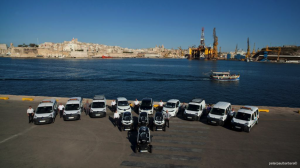 The winner in the “Sustainable Mobility” category was an electro-mobility project by the port of Malta. A demonstration project targeted at showing the practicability of electro-mobility solutions – integrating electric vehicles, a rooftop solar plant and solar-powered charging stations – was so successful that it convinced the harbour authority of the economic and environmental benefits of doubling its fleet of electric vehicles. The testing and evaluation done in the project suggested that deploying such electric vehicle solutions as part of a company fleet is not only feasible but “highly advantageous”. Almost all the vehicles used by the port authority are now electric. The third project to win an award for the “Public Awareness Campaigns” category, also from Malta, highlights how working towards more sustainable islands isn’tonly about technology and infrastructure, it’s also a question of public awareness and changing everyday habits towards more responsible behaviours. 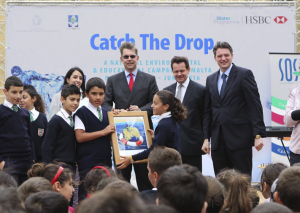 The three-year “Catch the Drop” campaign initiated by HSBC Bank Malta aims to reach out to all the island’s 50,000 schoolchildren as a way to raise awareness about water issues, encourage conservation and efficient water use, celebrate “good” water practices and spur participation from schools, companies, NGOs, the general public and local councils. The project benefited from €500,000 funding from HSBC Group as part of the HSBC Water Programme. The winning projects were selected by a five-member jury. Konstantina Toli, Senior Programme Officer, Global Water Partnership – Mediterranean, commented: “The Awards highlight the importance of embracing action towards sustainable and integrated management of water resources in a fragile insular environment.